Your trip to Aotearoa will be full of exciting adventures, spectacular scenery, exotic wildlife and friendly people. New Zealand Shore Excursions provides New Zealand tours and activities that will show you the best our beautiful country has to offer. Whether you're looking for something exhilarating and adventurous, or something more relaxed and informative, we'll have the ideal New Zealand tour to suit you. 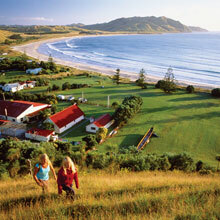 For more information on booking with New Zealand Shore Excursions, please contact us. 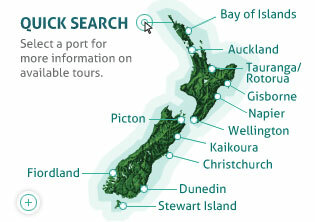 For more information on how our New Zealand tours and excursions works, please click here.